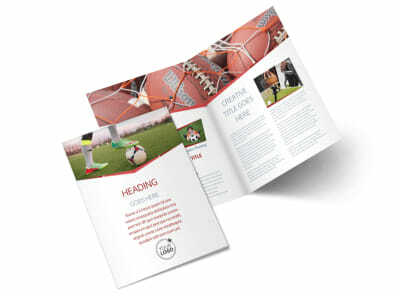 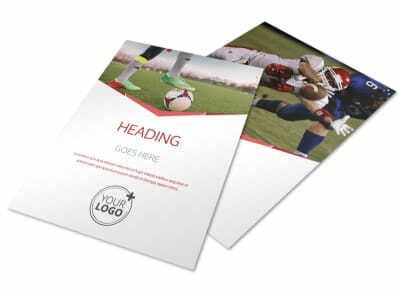 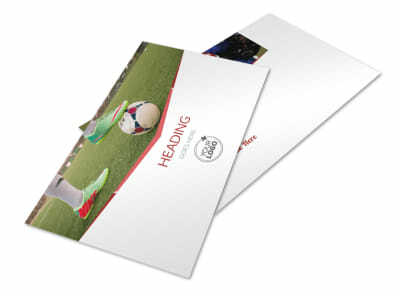 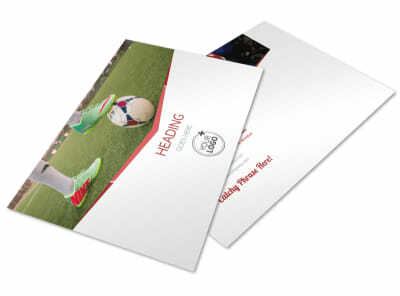 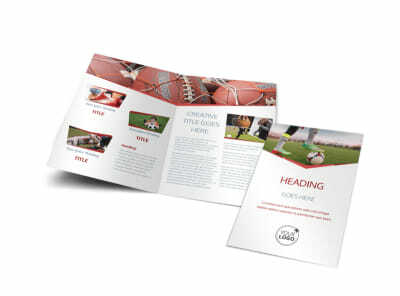 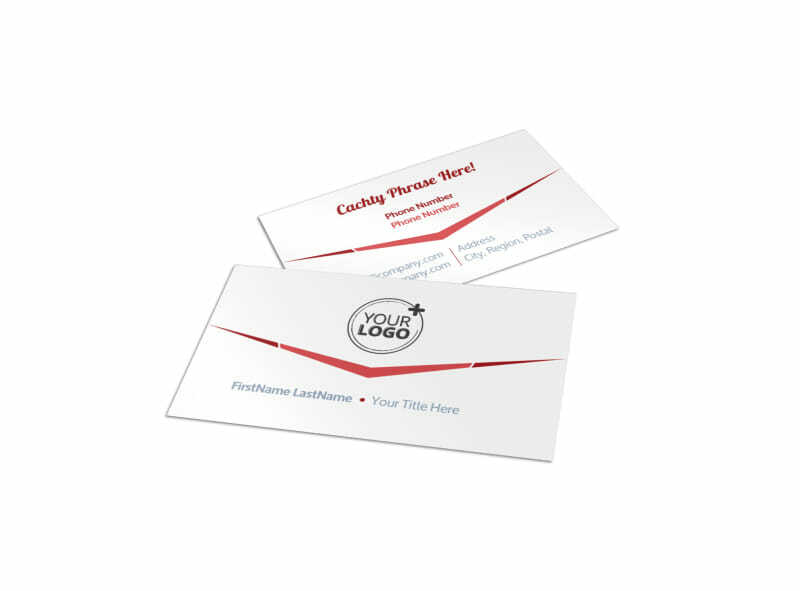 Customize our Sports Photography Business Card Template and more! 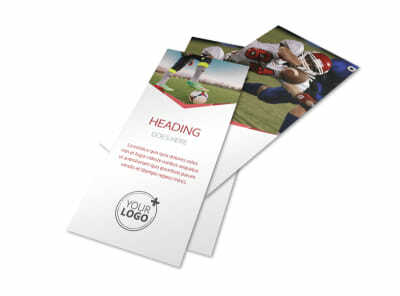 Get into the swing of things when you network with custom sports photography business cards you design yourself using our online editor and templates. 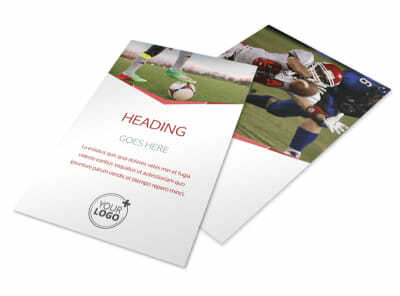 Upload your logo, choose an exciting color theme, and insert your contact details in bold, easy-to-read text. 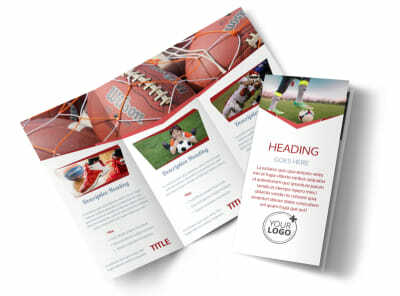 Print your finished cards from your own printer, or let us handle printing while you are busy taking shots of Little Leaguers.